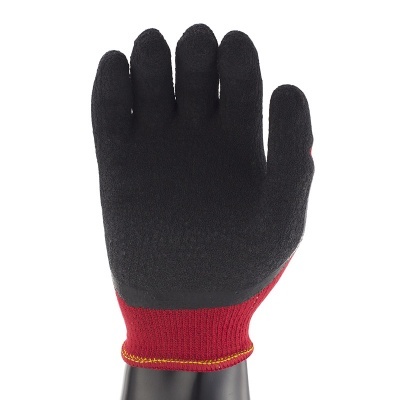 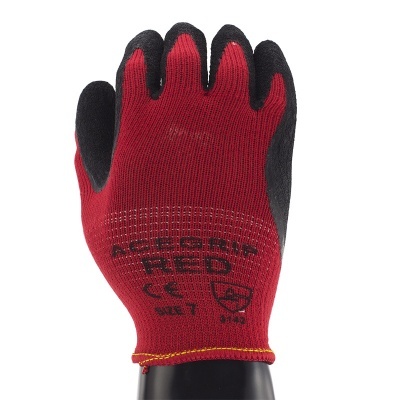 Tough, premium quality and with high levels of grip, the AceGrip Red General Purpose Latex Coated Gloves are ideal general purpose gloves. 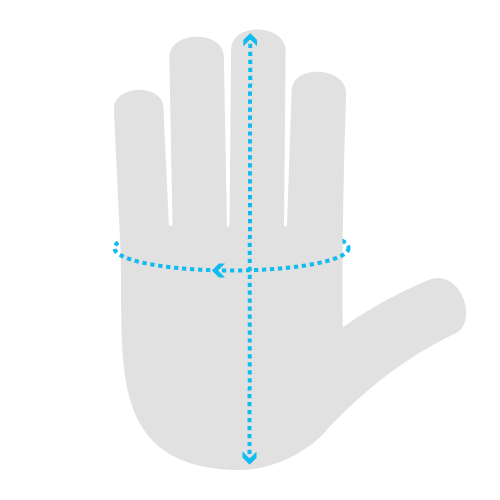 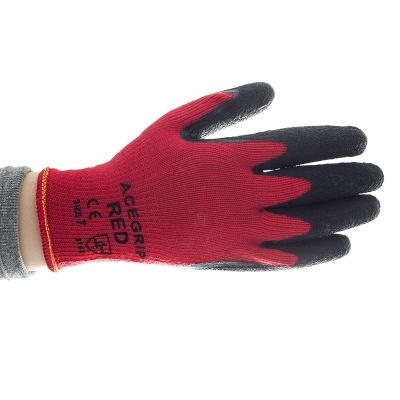 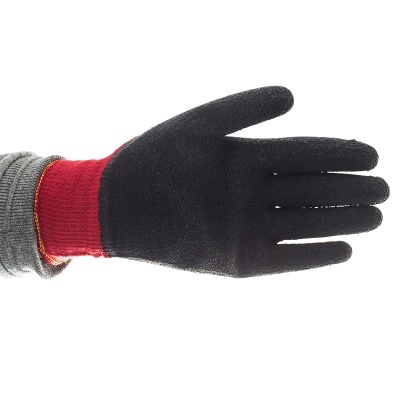 Built to be abrasion resistant, the AceGrip gloves ensure hands are provided with both comfort and protection. 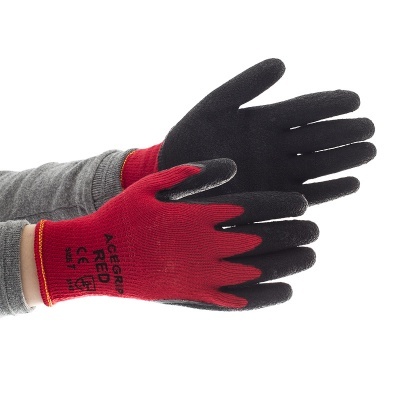 Furthermore, their seamless polycotton liner gives exceptional comfort over long periods of extended use.